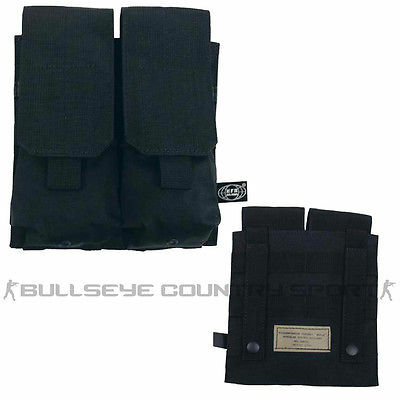 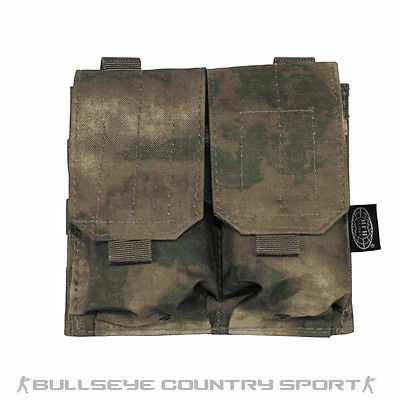 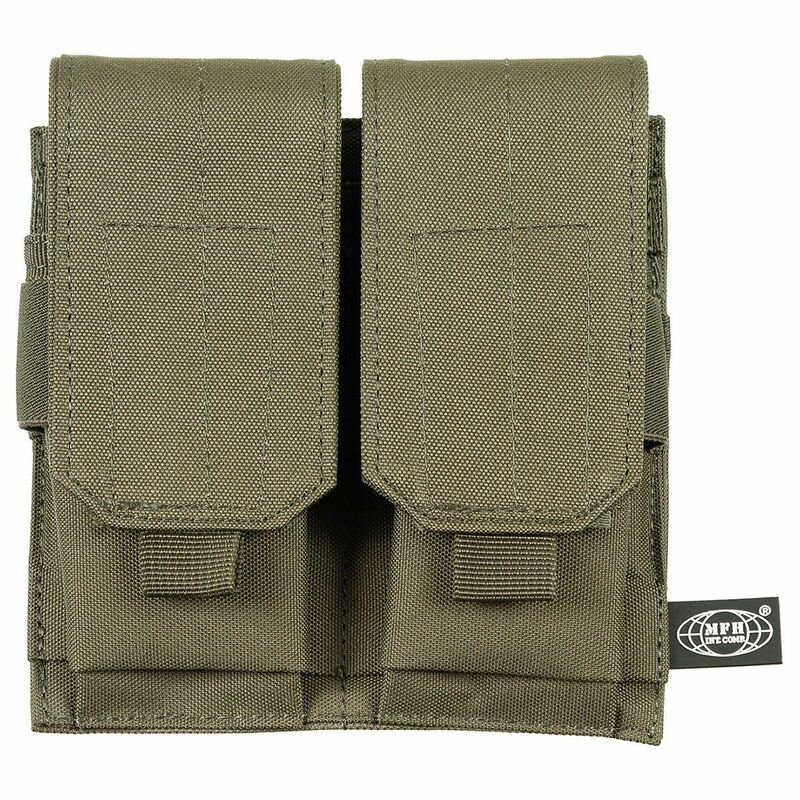 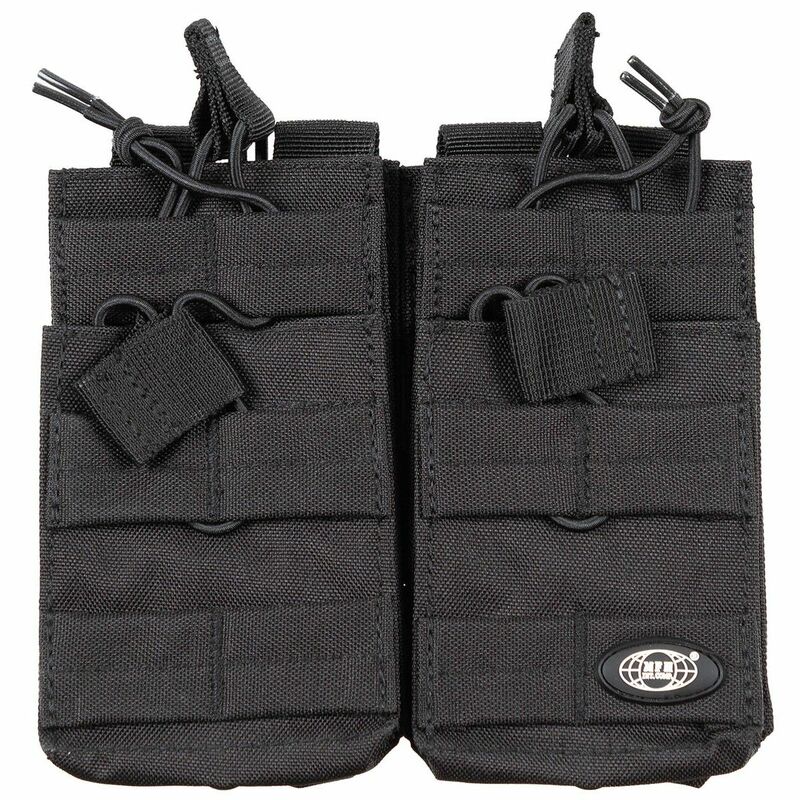 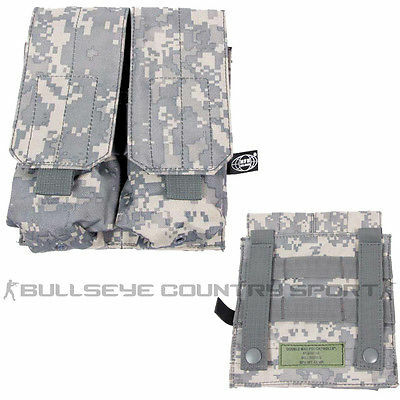 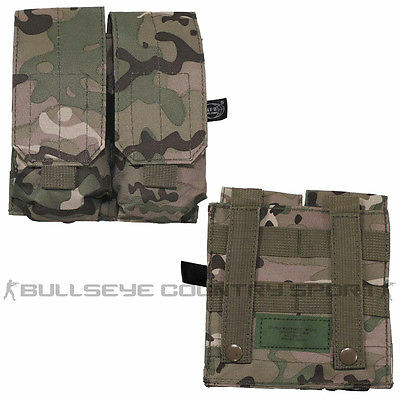 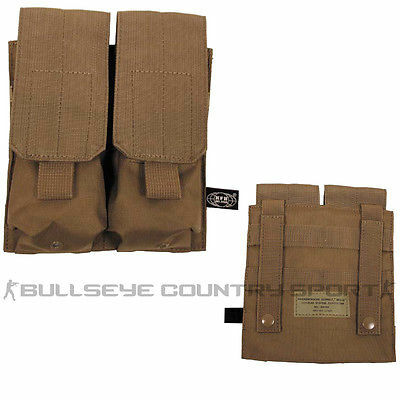 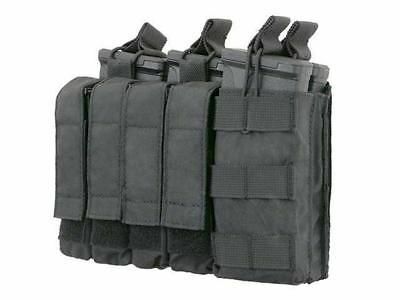 Bullseye Country Sport's range of mag pouches suitable for m4, m16 and many other m series magazines are excellent when used in tactical and airsoft situations. 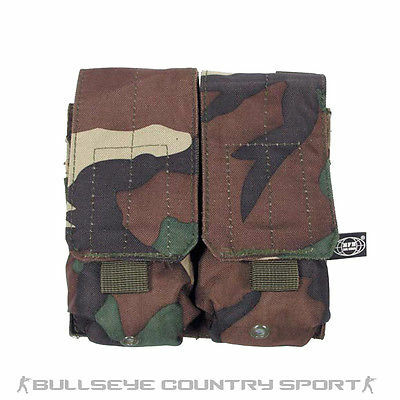 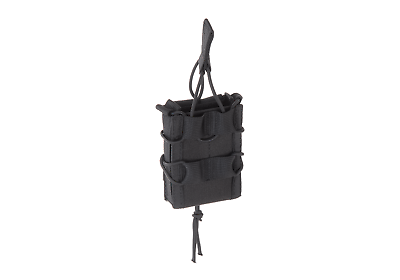 Our pouches are come in a range of sizes and designs such as molle, double and triple pouches. 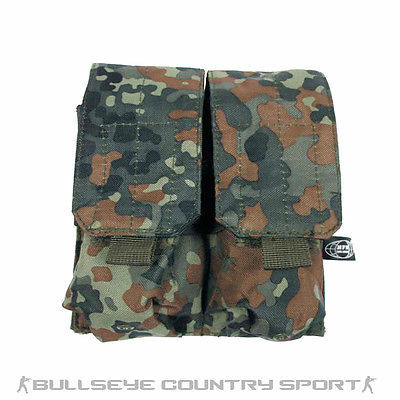 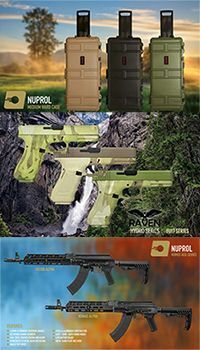 Our extensive selection of m series pouches covers many military camos such as multicam, dpm and flecktarn plus they're made by many well known airsoft brands such as Viper, Element and Kombat UK to ensure your magazines are protected by the best.